Addanki is a town in Prakasam district of the Indian state of Andhra Pradesh. It is divided into Addanki North (urban) and Addanki South (urban) with the mandal headquarters located at Addanki North in Ongole revenue division. Addanki is located in the bank of 'Gundlakamma' river. This river is the main resource of drinking water for Addanki. The great telugu poet Yerrapragada was a poet in the court of Prolaya Vemareddy. Prolaya Vemareddy is the founder of Reddy dynasty having Addanki as capital who ruled Guntur, Prakasam, Nellore, and Kurnool districts of the state of Andhra Pradesh. Erra pragada is one of the three great telugu poets called "Kavi thrayam"( Nannaya, Thikkana and Errana(Erra Pragada) ). Erra pragada has completed the translation of Mahabharatham which was left by Thikkana and Nannaya. Reddy kings ruled that area having Addanki as capital. After the death of Pratapa Rudra and the subsequent fall of the Kakatiya empire, the Reddi chiefs became independent. Prolaya Vema Reddi proclaimed independence and established the Reddi Kingdom in Addanki. They ruled coastal and central Andhra for over a hundred years from 1325 to 1448 CE. At its maximum extent, the Reddi kingdom stretched from cuttak,orissa to the north, Kanchi to the south and Srisailam to the west. The initial capital of the kingdom was Addanki. 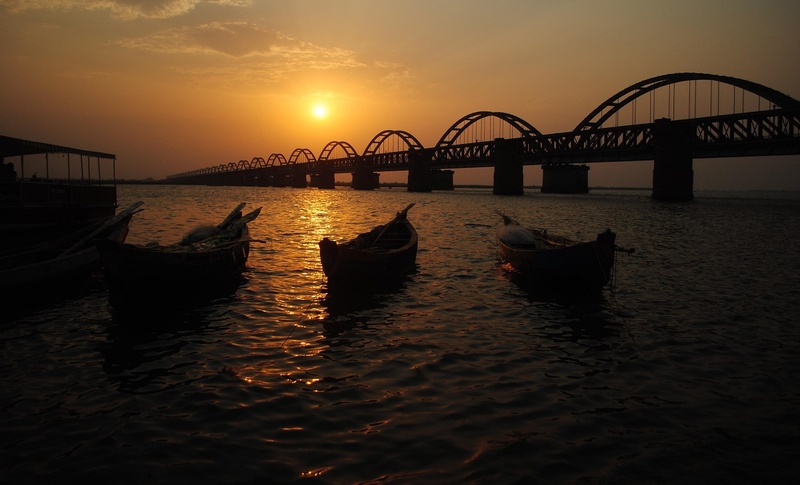 Later, capital was moved to Kondavidu and subsequently to Rajahmundry. A site with stone age ruins has been found near Dharmavaram village in Addanki mandal of Prakasam district, according to local historian Jyothi Chandramouli. The site with six tombs in a damaged state came to light during digging operations by local workers, he said, adding that the it had similarities with the Megalithic site found at Addanki, dating back to the 5th century B.C. “It is high time Archaeological Department officials preserved the site for posterity for the benefit of Indologists and anthropologists,” he added. The great patriot Tanguturi Prakasam Panthulu has done his primary schooling in Addanki. The same school was named as Sri Praksam Government High School. But now the school is located to a new building. The inscription, a replica of the original one which is excavated near Thousand Pillar Temple of Addanki, stands testimony to a flourishing Telugu literature much before the available literary texts. Locals believe that this is the first poem ever to be written in Telugu. Starting with the Boya campaign, Pandaranga got victories in all military campaigns of his master Gunaga Vijayaditya III. The inscription spoke about the donation of land by the king to him for his successful military exploits. A noted scholar-poet of those times, he had translated Sanskrit poems into Telugu. Addanki is well connected with all major cities and towns via road due to its geographical position between Guntur (70 km) , Ongole(36 km) and Narasaraopet (50 km). It has better connectivity to Hyderabad via NH9 and thus saves the distance of 102 km on the Chennai - Nellore - Hyderabad route compared to the route via NH5. The nearest railway station to addanki is Ongole Railway Station which is at 38.6 km distance. Whereas, Narasaraopet Railway Station is at 59 min journey from the town.